It’s come to our attention that Apple has released an iOS update that fixes some security issues for iPhones, iPads, and iPods. If you are using a device that runs iOS and haven’t updated to iOS 7.1.1 yet, we strongly suggest updating to iOS 7.1.1 as soon as is convenient to make sure your mobile device is secure. POPA Federal Credit Union has assessed and found all member web-facing systems unaffected by the “Heartbleed Bug”. Please feel confident that POPA Federal Credit Union has and will continue to take the required steps to address current and future security issues. We will, continue to monitor all systems and keep members informed as necessary. The Heartbleed bug allows anyone on the Internet to read the memory of the systems protected by the vulnerable versions of the OpenSSL software. This compromises the secret keys used to identify the service providers and to encrypt the traffic, the names and passwords of the users and the actual content. This allows attackers to eavesdrop on communications, steal data directly from the services and users and to impersonate services and users. This is all accomplished without leaving a trace on the server. It is recommended that members regularly change all internet accessible passwords (Online banking systems, e-mail accounts, online shopping accounts, etc.) and use a unique password for each system. POPA Federal Credit Union recommends that members contact manufacturers of all internet connected devices about any possible Heartbleed Bug vulnerabilities. Is my mobile device secure? Apple computer announce that all their devices and applications have not been affected by the Heartbleed Bug, except for the Blackberry Messenger for IOS application. Google Android and Windows devices have been found secure except for Google Android versions 4.1.0 and 4.1.1. We recommend that members contact their mobile device provider or cellular carrier for more information about any Heartbleed bug vulnerabilities. Web, email and mobile-app communications that were never meant to be secure. Windows PCs, Macs, most Linux desktop and laptop machines. iOS (Apple) devices and most Android devices. Please call us at (562) 229-9181 and one of our Member Service Representatives will be happy to assist you. Smartphone apps are convenient in ways we never imagined! There is now an app that allows you to copy keys with your phone. 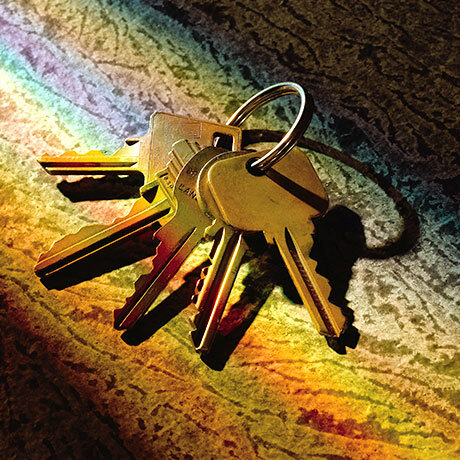 “Keys Duplicated” aka “Shloosl”, will copy your house key for you using nothing more than a couple of smart phone photos. Please watch this video regarding a new criminal activity called sliders. Lock your car doors even while pumping gas. 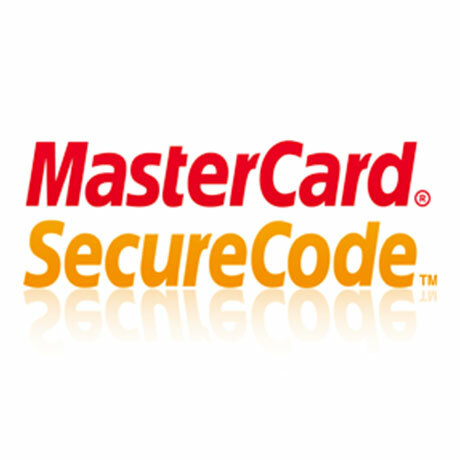 MasterCard® SecureCode™ is a service from MasterCard and POPA FCU that provides added protection when you buy online. There is no need to get a new MasterCard card. You choose your own personal MasterCard SecureCode and it is never shared with any merchant. A private code means added protection against unauthorized use of your credit or debit card when you shop online. Is Your Debit Card Blocked? Click here if your POPA Debit Card has been blocked. According to a report released Dec. 3rd by cybersecurity firm Trustwave, over two million passwords have been stolen, compromising accounts at Facebook, Gmail, Twitter, Yahoo, ADP and more. As we continue to monitor the recent Target compromise, we have learned of recent phishing emails related to the Target breach. The emails look like they are from Target and play on the fears of the public that they may have had their card compromised. To be safe, proceed with caution if you receive an e-mail from Target. Do NOT OPEN any links that may be included in these emails as that could potentially allow additional access to your personal information. Target is posting any and all emails to their breach-related site so you will know the difference between valid emails and phishing emails. Target’s breach-related site can be accessed here. Please be aware that the recent unauthorized access to payment card data at U.S. Target stores may impact you. If you have used your POPA MasterMoney Debit Card and/or POPA VISA Credit Card from Nov. 27 to Dec. 15, 2013, we recommend that you closely review your account statements for any suspicious or unusual activity on your accounts. We also encourage you to set up “Alerts” on Online Banking to immediately notify you via text or email on account transactions. If you suspect fraud, please contact us immediately. You may also choose to take precautionary measures by having a new card reissued to you by calling the closest POPA office nearest you, POPA Phone Banking, or Online Banking – please remember that choosing this option may take 10 business days or more for you to receive your new card. For details regarding the data breach, please see Target’s press release here.